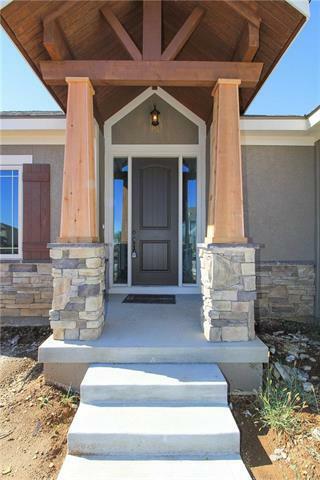 TruMark Homes is BRAND NEW to Legacy Wood!!! 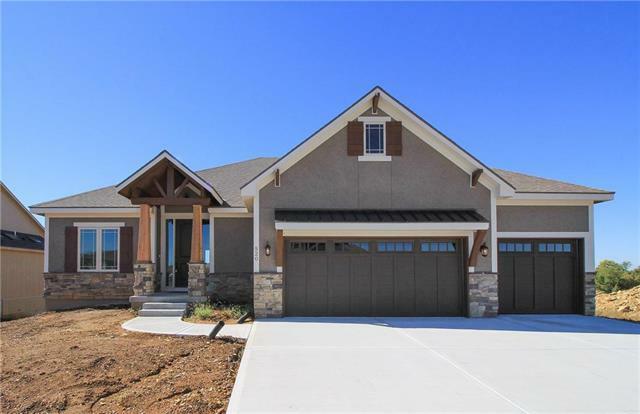 Reverse 1.5 Story w/ tons of beautiful finishes they call the Kyle III! Finished walk-out basement! Custom cabinets, farm sink, gas cook top, & granite! Butlers pantry w/ sink and mini frig! Main floor office or 2nd bedroom! 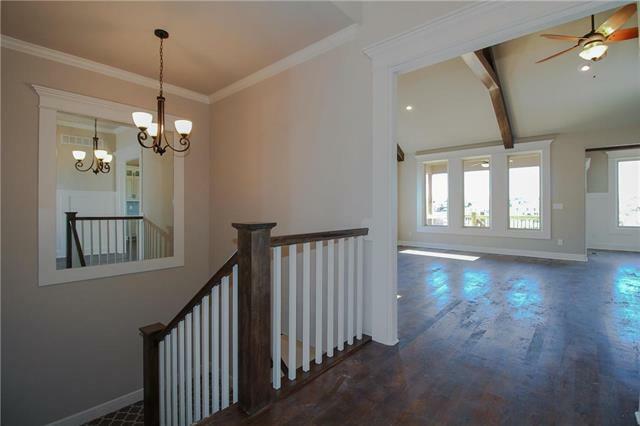 Beautiful wood beams! All tiled wet areas! Covered deck! 92% Energy Efficient Furnace w/ humidifier! Sliding Barn Doors! 9' foundation walls! 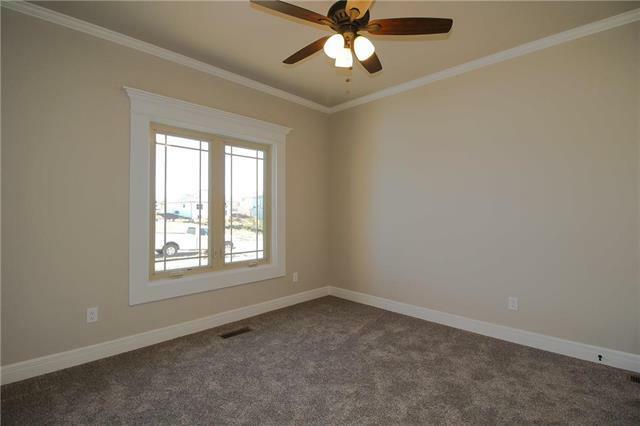 Ceiling fan in all bedrooms! Huge basement rec room w/ tons of windows! Basement bar with granite & sink!